We understand that account monitoring is the foundation of the e-commerce company, and however the fantastic product is, it could just grow if you offer it exactly on the online store. Whether it’s Amazon.com or Flipkart, we offer one solution to all your online selling requirements, we take a target-oriented method to handle the sale of your product as well as to earn it affordable on the internet market. 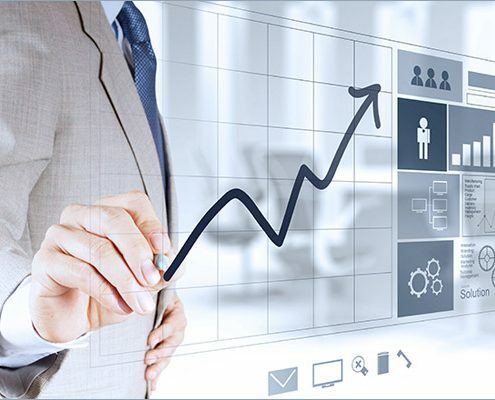 Our account monitoring solutions are specially developed to assist you to obtain optimal direct exposure on the internet websites. We have actually mastered e-commerce advertising and marketing to ensure that you could commit your priceless time on improvement of product just. With a rewarding collaboration with us, you could concentrate on sales and neglect the rest. 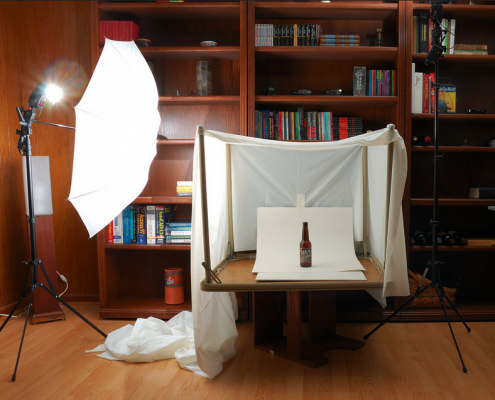 whenever the consumer could not touch or sense your product a picture builds a huge difference. An image online is often how customers judge your site, therefore you better ensure you are creating the best first impression. We have knowledge of dynamics like lighting, angles, backdrops, and editing. We’re also branding experts, and we understand stability is essential throughout all of your photography. we’ll breathe new life into your online business by having eye-catching photographs. 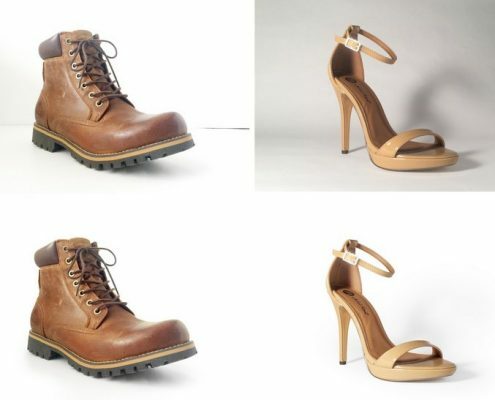 Image editing and enhancing is a term which refers to the manipulation of an image. With film photography, the editing and enhancing procedure were mainly carried out by physically modifying the printed picture with an airbrush. With the advancements in Digital photography, image editing and enhancement has actually ended up being much more innovative. Image modifying software applications allows for complicated modifications to be made into to the image pixel. Image enhancing can be utilized to improve visibility, eliminate unnecessary objects, retouch an image subject, and many more. A product listing advertisement consists of product picture, rate, and sellers name and appears whenever a query having the product name is done. 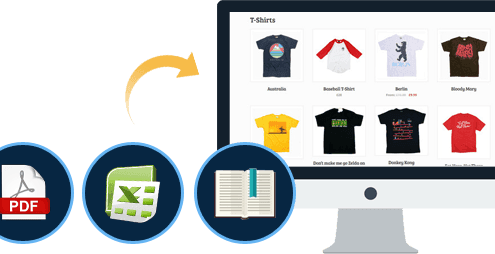 Initially, Product listing was totally free and possibly created through a Google Merchant account without having an AdWords account. These days, product listing advertisements are chargeable and are handled through an AdWords account. In order to access product listing advertisements, AdWords users need to have a Google Merchant Center account through which Google recovers elements required to develop advertisements.  Digital Marketing is the process of advertising any product or services online, this can be done through the various medium like Search Engine Optimization, Social Media, Email, etc. Through digital marketing, it’s very easy to focus on our targeted audiences, which means we can show the ads only to those whom we want to show. Digital marketing can give a better ranking on the Search engines. It can build your online foundation strong.